Providing an advanced 52 inch virtual screen that will make you feel your in a movie theater. This product is a portable DVD players and MP4 players are out. This gadget is the ONLY way to enjoy your media files on the go and in an cinema-like quality. 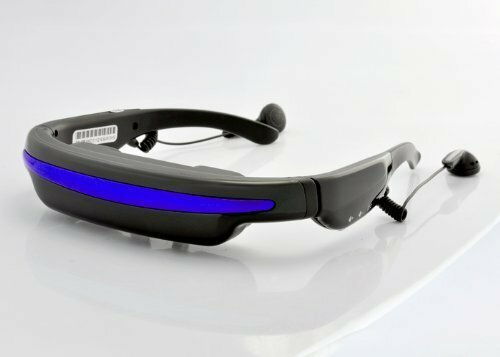 This Mobile Theatre Video Glasses are capable of playing everything from movies to photos. If you are looking for the ultimate media player then you have definitely found the right product. If you have any questions about this product by China Supply, contact us by completing and submitting the form below. If you are looking for a specif part number, please include it with your message.